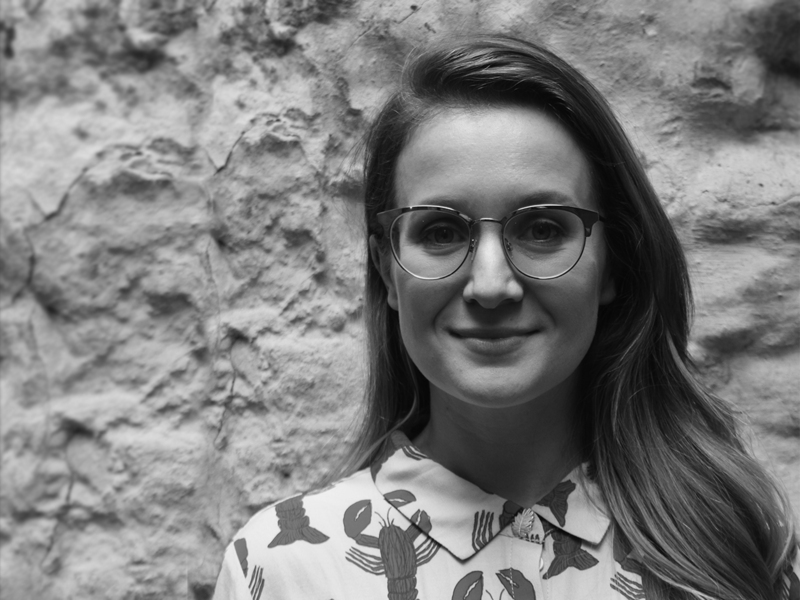 The Dublin-based creative agency has appointed Anna Ryan as Director of Strategy. Well known within the industry, she brings 15 years of experience to the agency having worked across brand, business and creative strategy projects both in Ireland and internationally. Anna previously managed Insight and Strategy at the Girl Effect/Nike Foundation in Kigali, Rwanda where she developed brand led social change strategies focusing on the livelihood of adolescent girls. Prior to that Anna was Director of Strategy with In the Company of Huskies where her client responsibilities included AIB, Failte Ireland and Guinness. She set up the account planning function at TAXI Vancouver, one of North America’s most creative agencies and has won multiple advertising effectiveness awards in Ireland and abroad. “Looking at the Irish market, I’m drawn to The Public House’s perspective on the role of advertising and creativity in its partners’ business. They stand over and continue to demonstrate that finding creative edge delivers for business and as a planner that’s what you want to be part of. And joining an independent, creatively led agency that also has a zero gender pay gap is a strong bonus too,” says Ryan. The appointment for The Public House continues a strong year for the young independent creative agency, following a number of account wins including Jameson, 123.ie and Topline. Other clients include Paddy Power, Just Eat, O’Donnells Crisps and Ryanair.